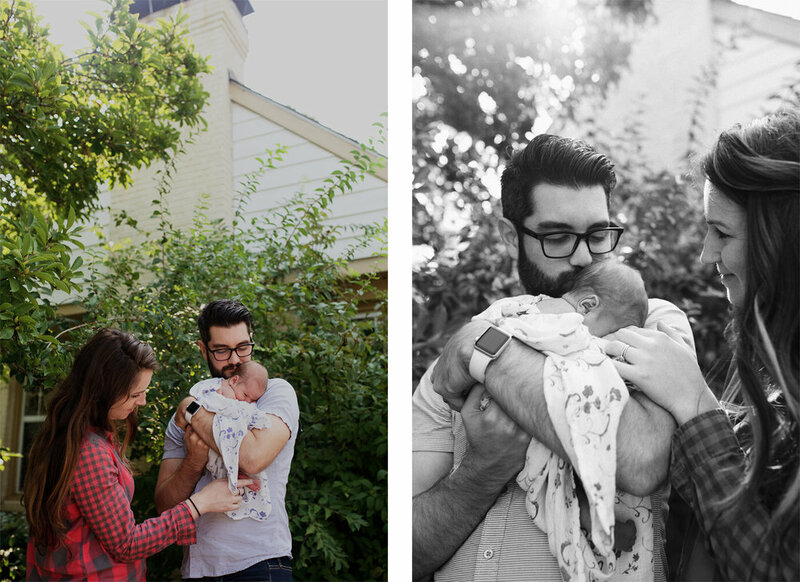 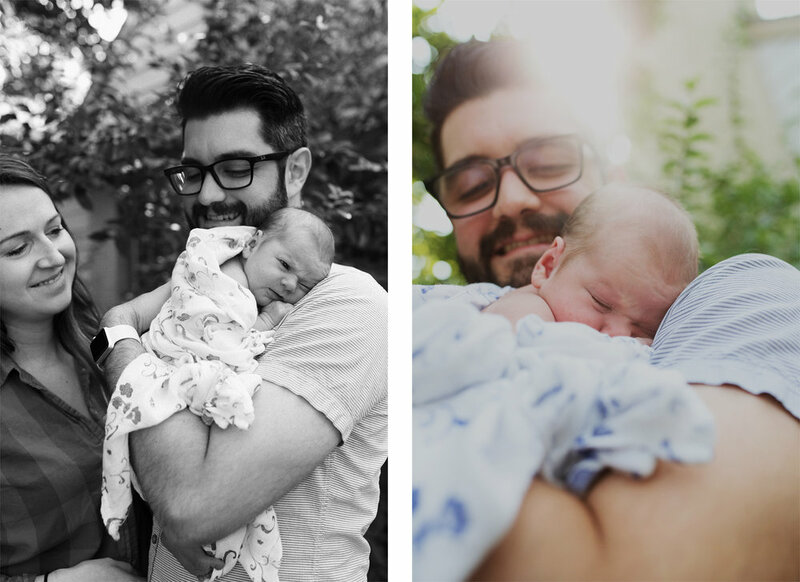 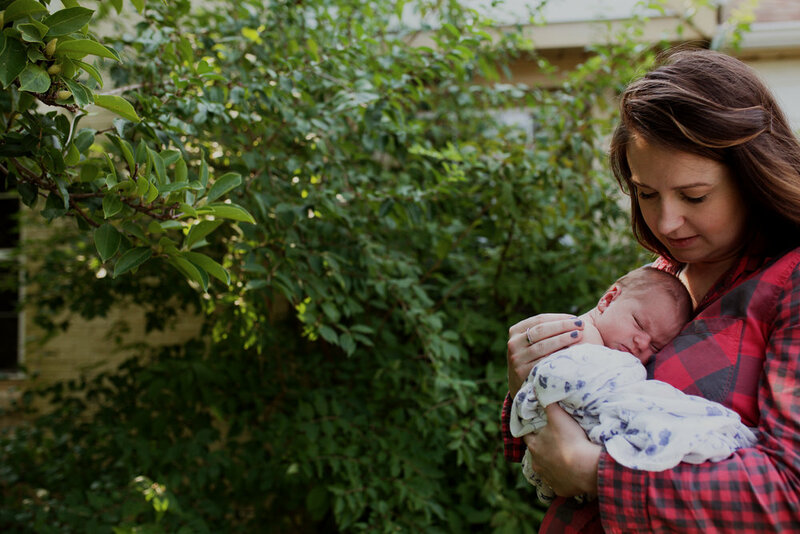 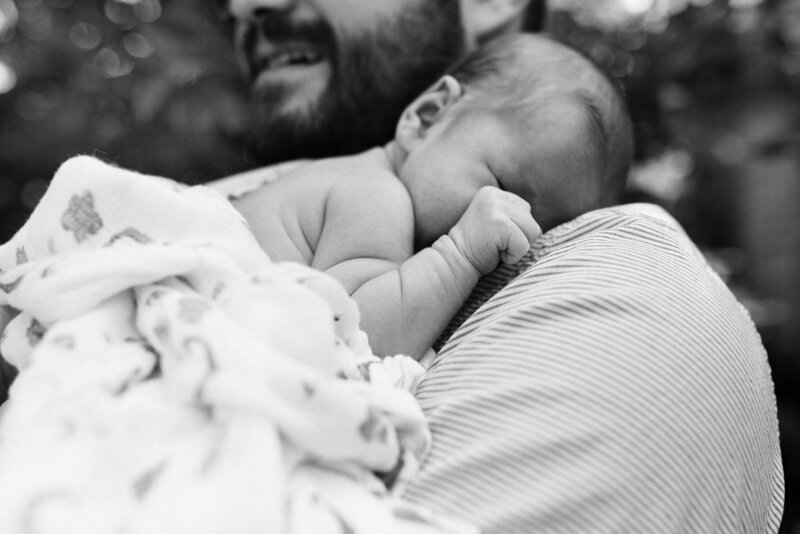 this past summer i had the privilege of photographing this sweet family after they had their first baby. 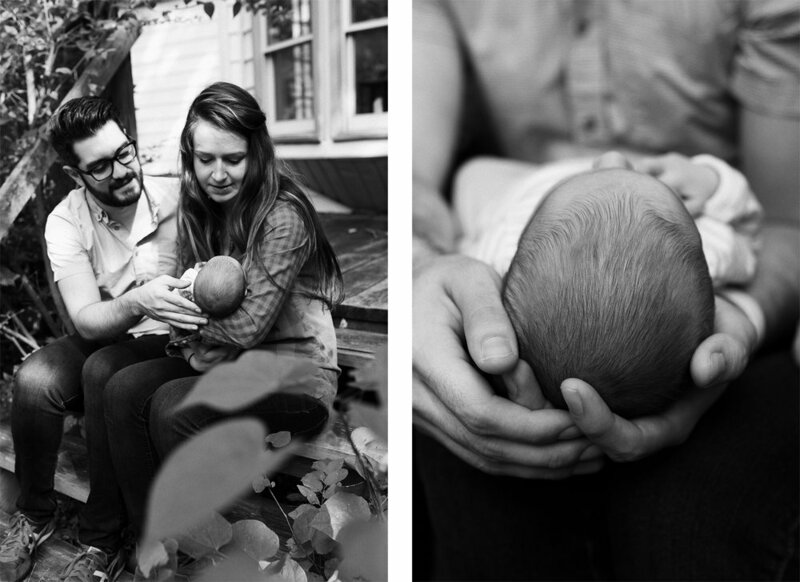 they are such a sweet couple and are great, laidback parents, making my job so easy. 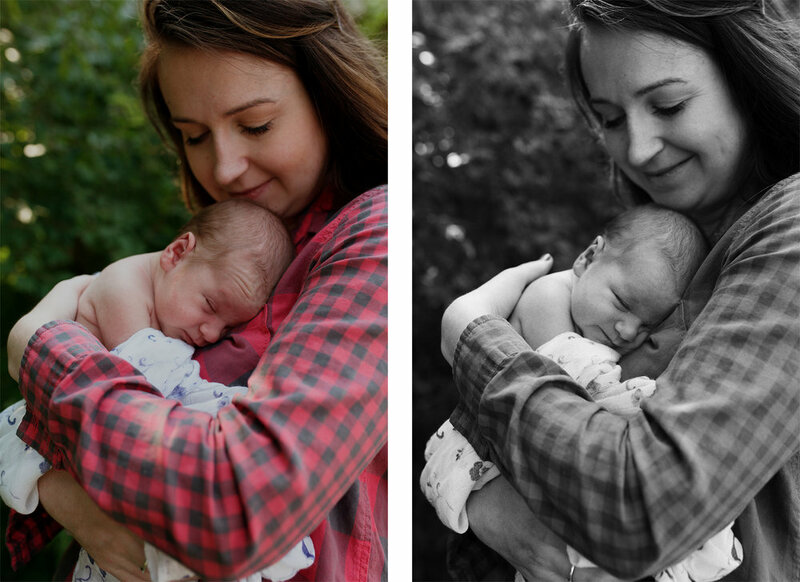 baby H was a doll, and a breeze to work with (as were her parents). 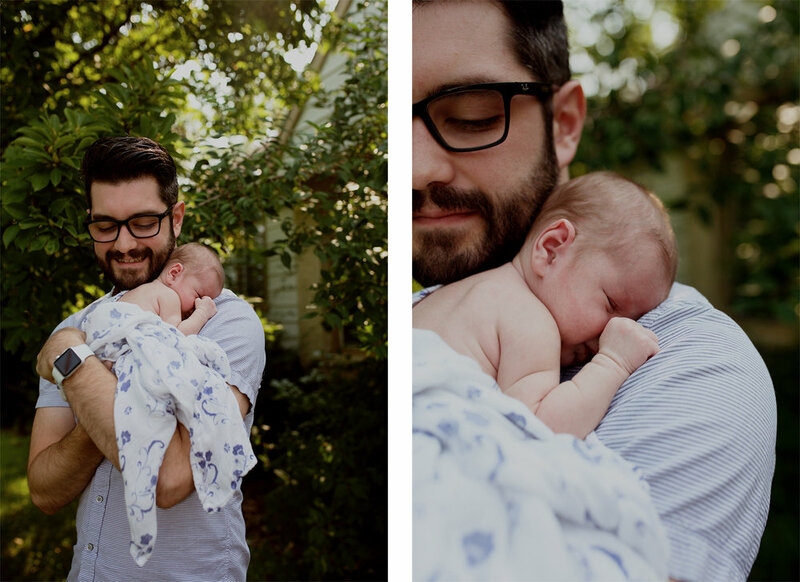 she was such a content and happy baby and as cute as can be with adorable little expressions. 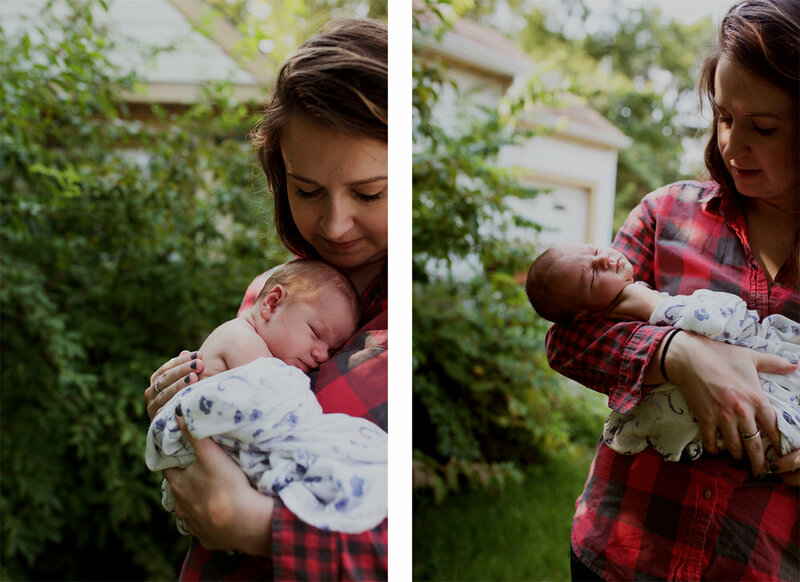 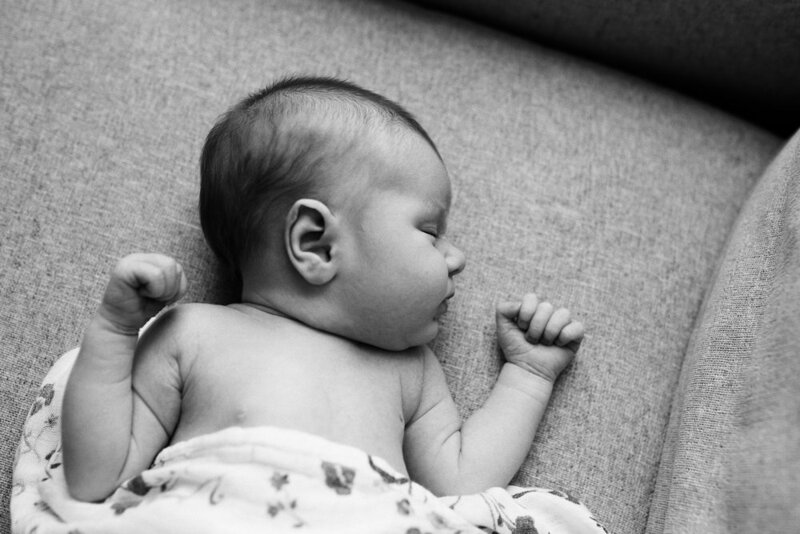 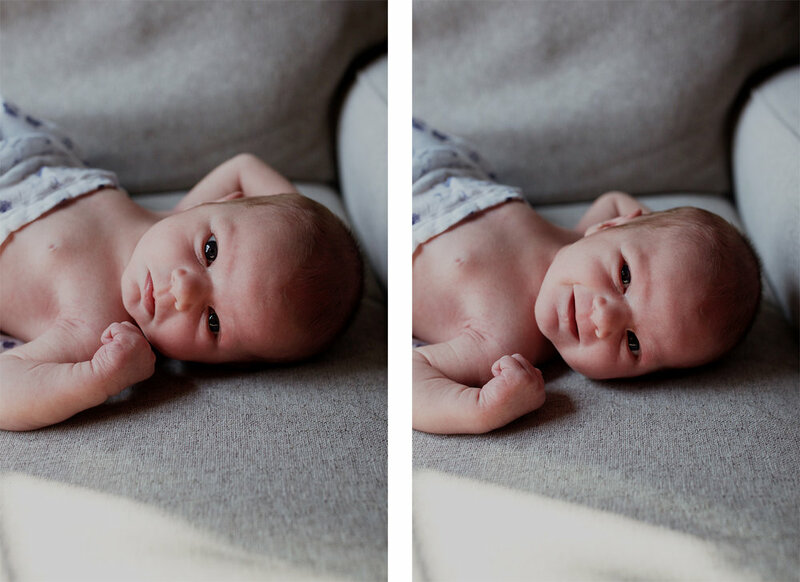 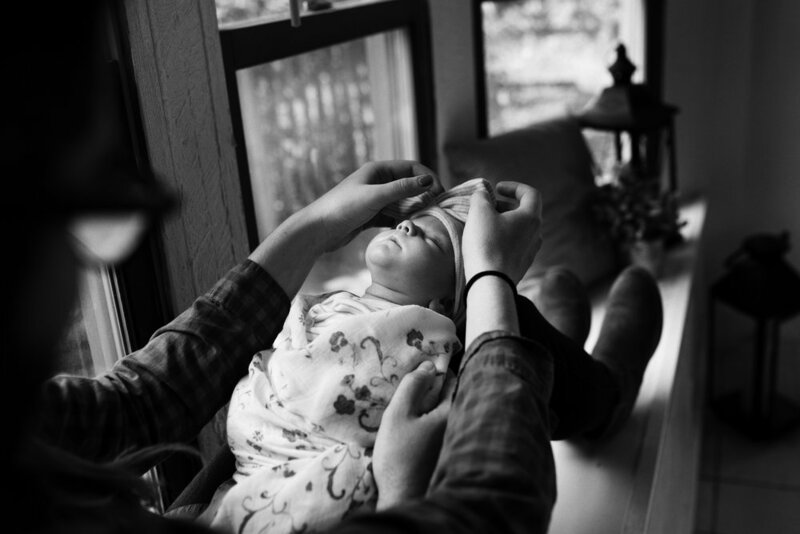 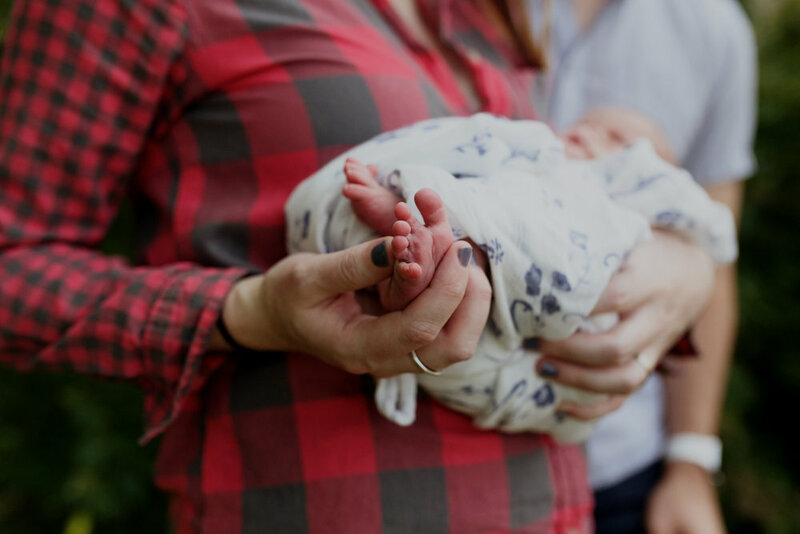 i love documenting these first few weeks/months for new parents, it's one of my favorite seasons of life to photograph and capture for people.